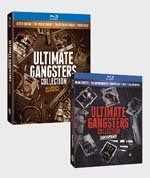 Gangster fans won't want to miss these up and coming releases by Warner Home Video! Easter Parade available on Blu-ray TODAY! 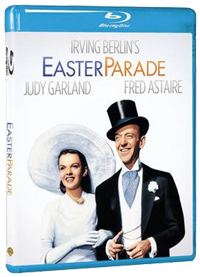 Easter Parade is available for the first time, for it's 65th anniversary, on Blu-ray February 19th! 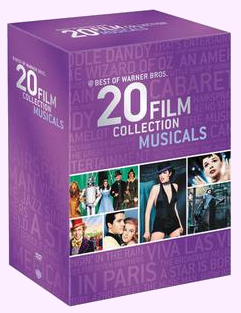 What's a world without musicals? As WB's 90th Anniversary celebration continues with the release of some of the most well known and beloved motion pictures of all time on Blu-ray, I was presented with the wonderful opportunity to review Cabaret. I had never seen it before and because I had heard of how critically acclaimed it was, I was excited to view it. Boris Karloff Triple Feature Available on DVD today! Three action filled favorites, West of Shanghai, Invisible Menace and Devil's Island along with the trailer for West of Shanghai are all put together on this disc for over 3 hours of viewing pleasure.